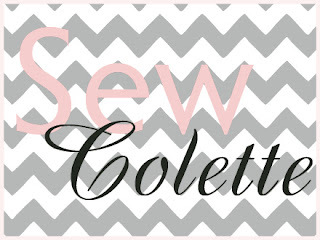 I still can't get over the fact that we are on our last project for Sew Colette. Sarah and I thought it might be fun to reminisce over our past projects and vote for our favorite garments. Whether you sewed along or not, feel free to chime in with your thoughts. We will be featuring the five favorites all next week. Speaking of the Licorice dress, I'm making some progress! My muslin is completed (for the main fit at least) and while it looks a little wrinkly/loose on the form, it fits better when it's on me. I'm such a procrastinator, hopefully I will get this done by the deadline. 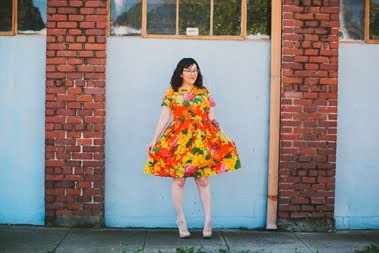 How are all of your dresses coming along? Schedule for sewing the Licorice dress designed by Colette Patterns. Egads! 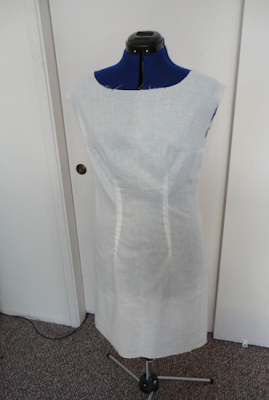 My dress is coming along, I guess. I got the shell all pulled together but then, uh, completely stopped working on it for a while? Planning to devote some serious hours this weekend. Best of luck with yours! Aw, man, I decided to sit the Licorice out since I'm so busy these days, but seeing everyone muslin theirs makes me long to join in!